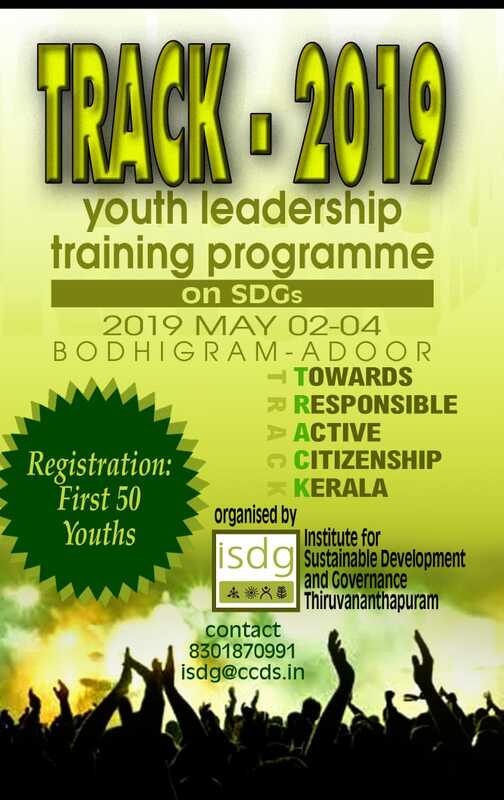 Institute for Sustainable Development & Governance, a public policy think tank based in Trivandrum ( http://isdg.in) is hosting a Youth Leadership Summit on Sustainable Development Goals from May 2nd 2019 to May 4th 2019 at Bodhigram, Adoor, Pathanamthitta, Kerala, India. 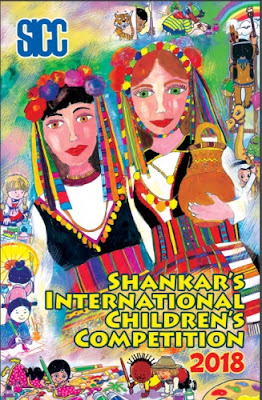 The programme will be a residential and a fully sponsored one. 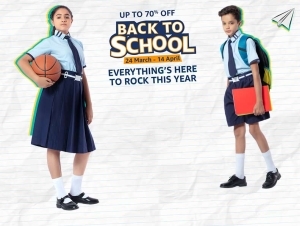 For registrations, please send an email to isdg@ccds.in wtih all the personal details and leave a text message to Mr. Anil, 8301870991.